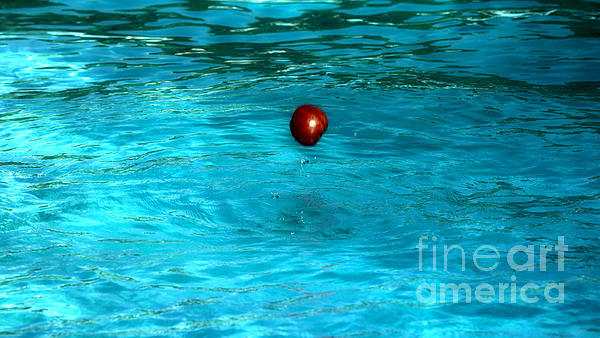 Great image Crystal, well done! 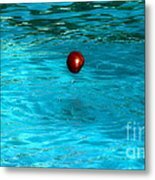 Love the red apple against the swimming pool blue! Great timing and image! 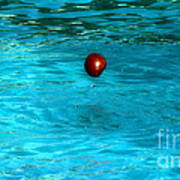 Tossing an apple into the water, caught this shot before it hit the water. Apples have been grown for thousands of years in Asia and Europe, and were brought to North America by European colonists. 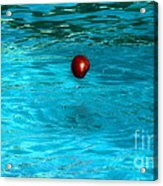 Apples have been present in the mythology and religions of many cultures, including Norse, Greek and Christian traditions. In 2010, the fruit's genome was decoded as part of research on disease control and selective breeding in apple production. There are more than 7,500 known cultivars of apples, resulting in a range of desired characteristics.